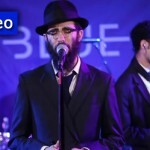 The tenuah was composed by Rabbi Moshe Morosow z”l, son of the famous chosid Reb Chonye Morozov hy”d. 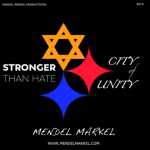 Markel first heard the nigun from the well known mashpia and baal menagen, Rabbi Yosef Deren Shu”b of Pittsburgh. 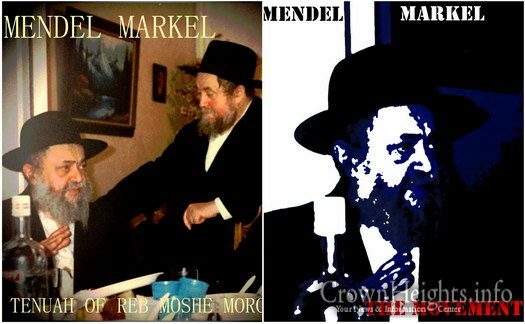 He also consulted with Rabbi Mendel Morosow (Crown Heights), son of the composer of the tenuah, to ensure accuracy. 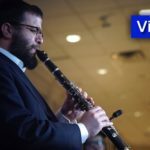 It has now been released in two versions: a traditional but modern classical arrangement, “Tenuah of Reb Moshe Morosow” and a hard rock/progressive metal version, “The Movement”.